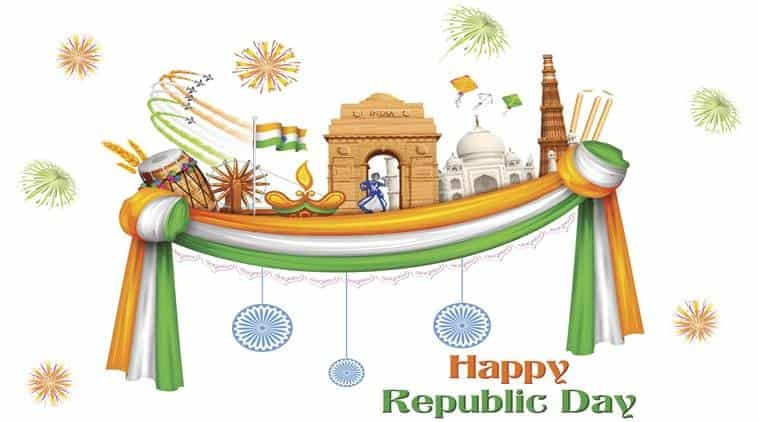 - From that year India has been hosting another country as the guest of honor for Republic Day celebrations in New Delhi. Till now many countries attended to be part of the India's Republic Day. - Saudi Arabia's King and Crown Prince expressed their sincere congratulations and best wishes of the permanent health and happiness for his Excellency and further progress and prosperity for the Government and the people of India.